Producer, mixer and songwriter Greg Wells gives us a glimpse behind his working producing and mixing the #1 U.S. 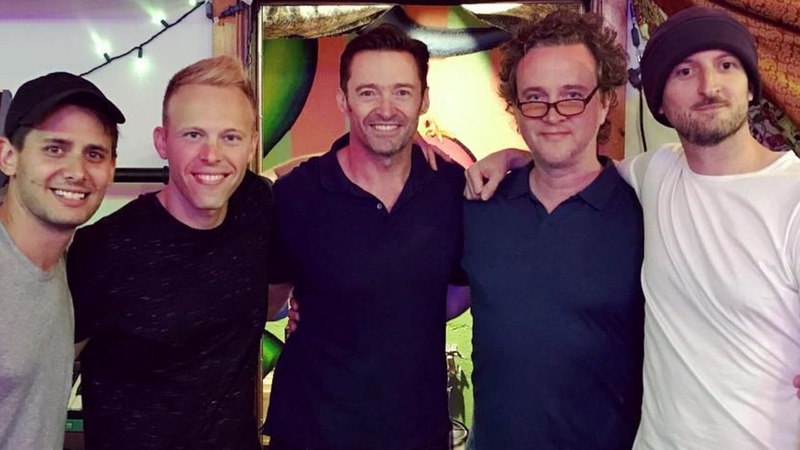 Billboard original soundtrack for The Greatest Showman, the musical film starring Hugh Jackman. From Adele to Katy Perry to Twenty One Pilots, producer, mixer and songwriter Greg Wells has credits on albums selling over 90 million units. 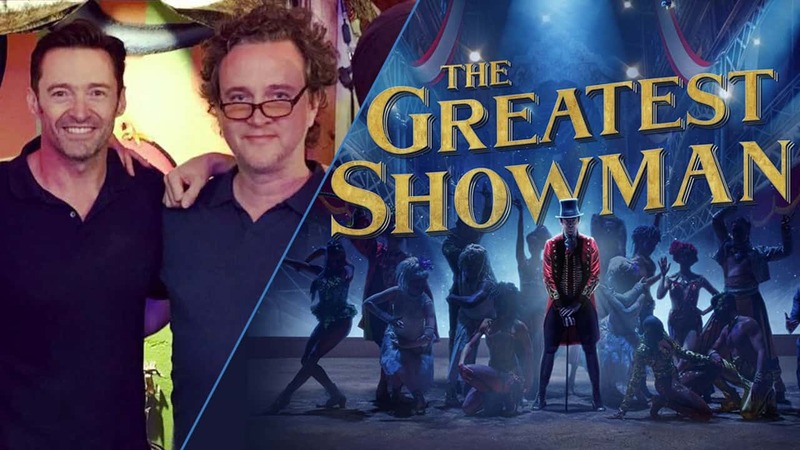 Yet he had never worked on a film soundtrack when he was hired by director Michael Gracey to produce and mix the original soundtrack for The Greatest Showman, the musical film starring Hugh Jackman. The soundtrack went on to become the first #1 U.S. Billboard album of 2018 and a number one hit in 77 countries. We asked Greg for a glimpse behind his work producing and mixing the album. Greg, in what way was this experience different from producing a pop/rock album? I try to give every song on an album by any band or artist a unique, bespoke approach. I’ve produced all different kinds of music. As long as I love the music, I feel I mostly know where to take it. Genre itself doesn’t make my job easier or harder. It’s interesting that the film is a period piece, yet the music is contemporary. Was this intentional? The director and I tried very hard to make things feel fresh and vital, while still realizing that this story took place over 150 years ago. I think staying away from trendy gimmick production was important, because we also didn’t want the music sounding forever locked in 2018. Did the fact that it would be heard on theater systems affect the way you mixed? Yes, absolutely. The entire experience was an eye opener because the theater is such an immersive experience. The actor’s eyebrow is 10 feet wide! Everything is bigger and deeper than I would typically frame things, and that affects the music and the mix, too. Did final mix approval differ than when working with ‘regular’ artists? For the soundtrack album itself, I had full control while working very closely with the songwriters and film director. For the theatrical movie release, I had very little control. I had to turn over all my mixes to the film studio in the most intricate stem session format I’ve ever been asked to provide. I wasn’t 100% satisfied with the mix of the music in the theater version, and the film studio very kindly let me remix the songs with legendary film mixer Paul Massey for the DVD digital release. This is where the movie will live forever, on cable, hotels and airplanes. I’m happy that we finally got the film mixes right. Did you play any of the instruments in the recordings? Yes, many! I came into the movie during the final year of its making. Lots of versions of the songs had already been recorded, and the director gave me a green light to decide what I wanted to keep or replace. Did you work pre-visuals, post-visuals, both? Most of the songs had a visual and I loved working to the video clip of a finished movie. The visuals told me what to do with the music. Ironically, after I had worked on the music for a month, the director came to my studio and said I was making the visuals look different in a good way. It’s incredible how the visual informed the audio, and somehow it went the other way too. 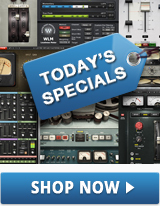 Did you use any Greg Wells Signature Series plugins in your mixes? Yes, often. My signature plugins let me do a lot with just one plugin, there’s so much processing packed into them. The Greg Wells VoiceCentric was used on many lead vocals in the film. I also used lots of my favorite Waves plugins – MV2, Renaissance Compressor, Linear Phase Multiband Compressor, H-Delay and Doubler. 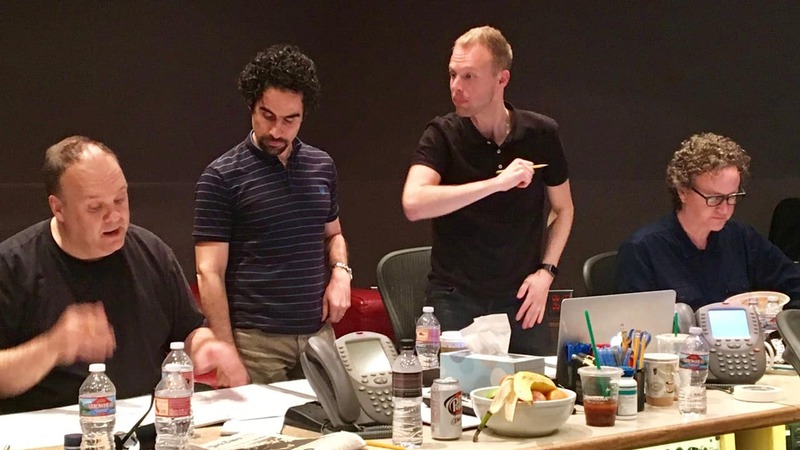 Working on a film soundtrack for the first time, what was your #1 takeaway from this experience? The biggest takeaway for me is to follow my gut creatively, because I immediately knew I wanted to take on this incredible project. The gut instinct knows more than any other source of knowledge or opinion. I loved the message of human inclusivity in the story. This movie celebrates people with differences. It celebrates people that are so different, that their own parents were ashamed of them. It celebrates an interracial romance in the 1850s. I don’t want to live in a world where everyone looks and thinks the same, in the same way I don’t want to attend a symphony orchestra performance where all the musicians play the same notes in unison. Any plans for doing more of this type of work in the future? I was surprised to find out that working on a movie felt exactly the same as working on a record. It’s all story-driven. The better the story is, the better job I’m able to do. I would love to work with director Michael Gracey again, and who knows what the future holds? Want to dive deeper? Get Greg’s mixing tips for vocals and your full mix.